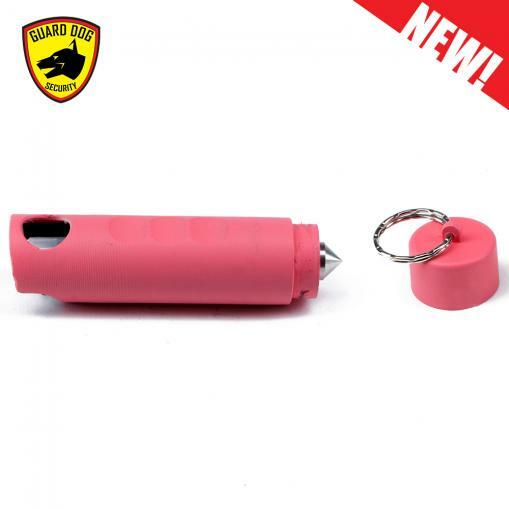 Offering dual personal protections, the Harm & Hammer uses red pepper spray with the support of a built-in steel-point emergency glass-break hammer. 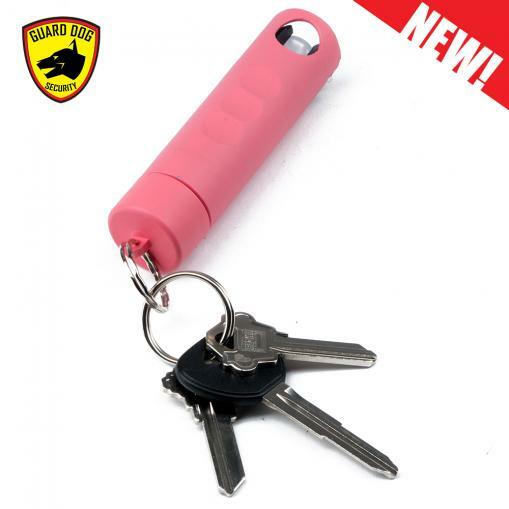 P4L Program – FREE pepper spray for life! 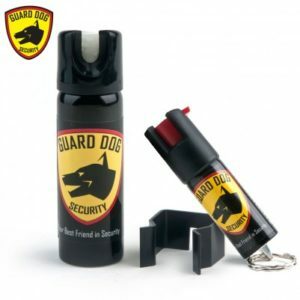 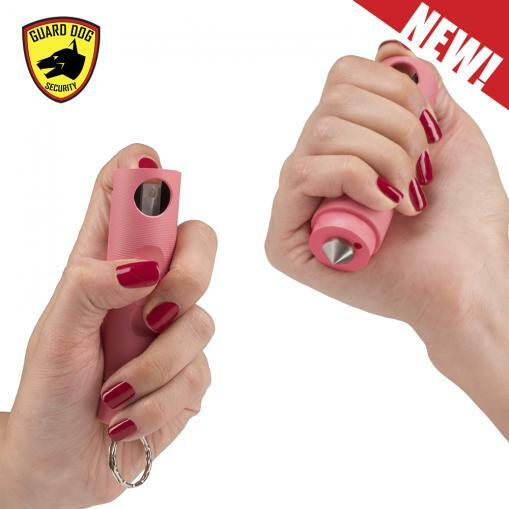 Guard Dog industry-exclusive Protected 4 Life program entitles you for a free replacement of your pepper spray in the event of use, for life! 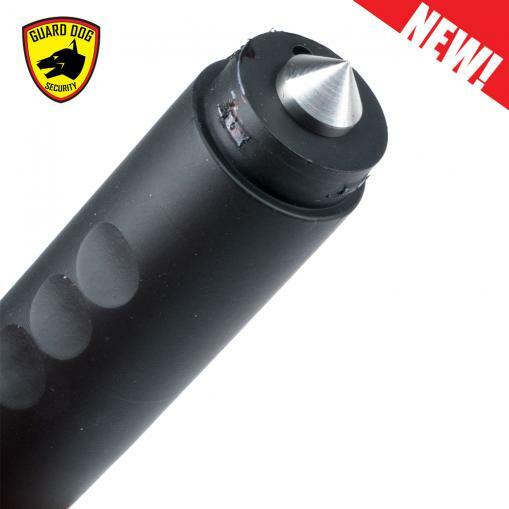 Holds more bursts than competing brands, guaranteed! 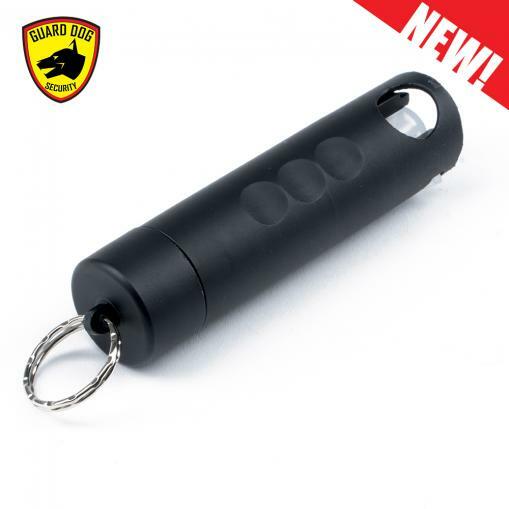 Guard Dog Security, one of the most innovative personal security brands in the world, introduces the first self-defense and emergency survival tool in a keychain-ready design, the Harm & Hammer. 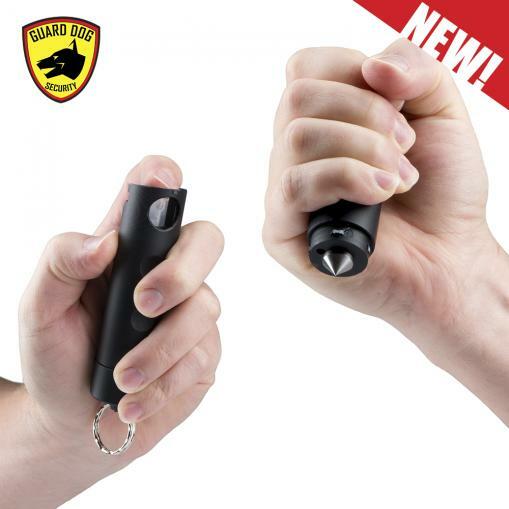 Carrying a potent combo punch, the Harm & Hammer uses red pepper spray with the support of a built-in steel-point emergency glass-break hammer. 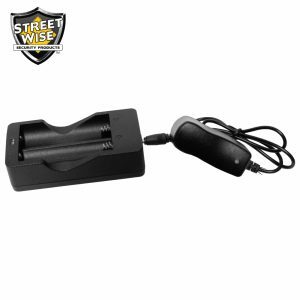 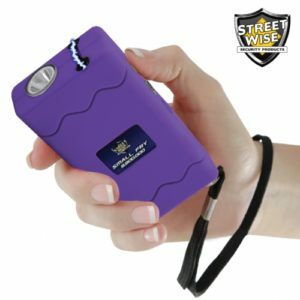 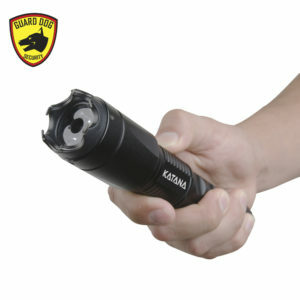 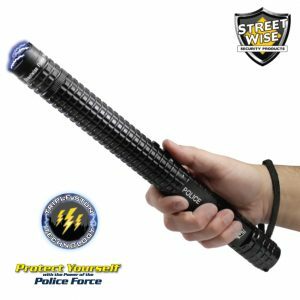 Harm any potential attacker with up to 16 feet of distance defense by temporarily immobilizing them in the event of use. 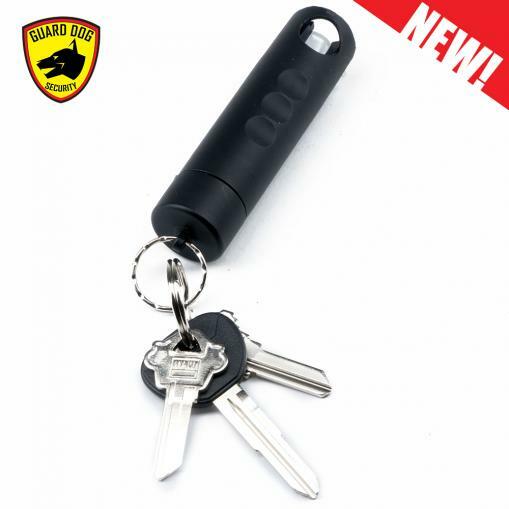 Hammer with a fast removal of the keychain to effortlessly shatter glass in the event you are forced to escape water flooding or fire in an office, home, or car setting. 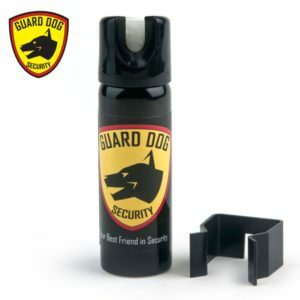 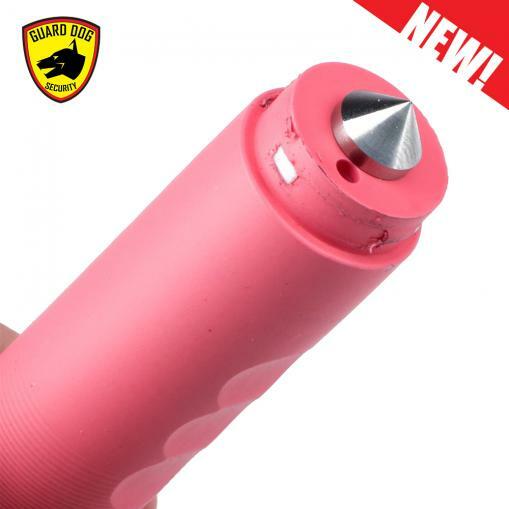 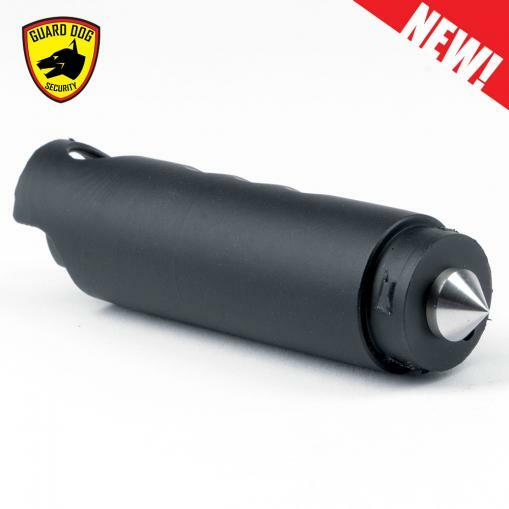 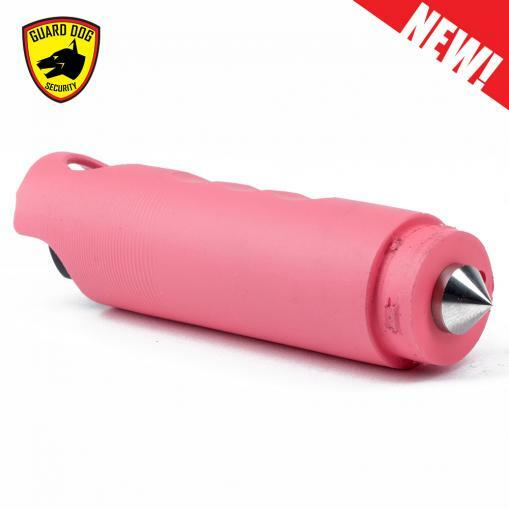 The powerful combination of hot spray and built-in steel point of the Guard Dog Harm & Hammer offers lifesaving protection in any dreadful circumstances without the necessity of training or professional background. 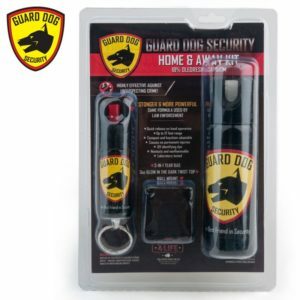 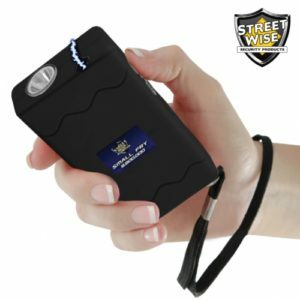 Use with the peace of mind deserved with Guard Dog’s industry-exclusive Protected 4 Life program, replacing your pepper spray for free in the event of use. 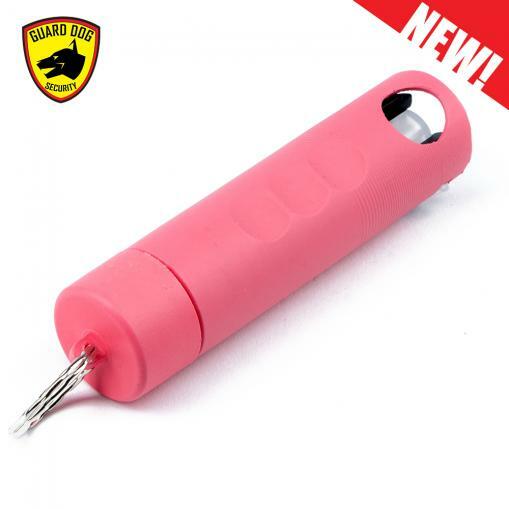 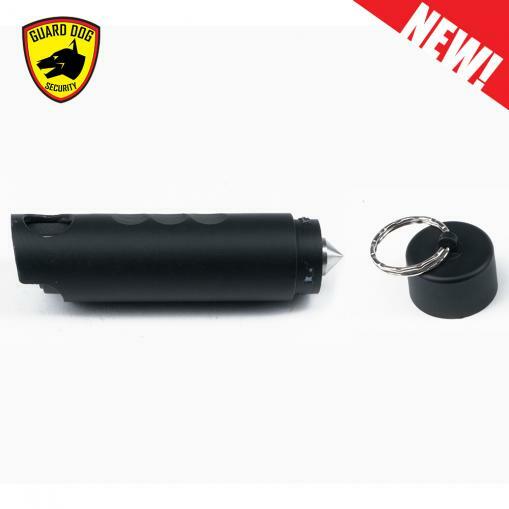 Be protected and be prepared with the compact Guard Dog Harm & Hammer keychain pepper spray and glass breaker.